We are open 8.30 am - 6.30 pm Monday to Thursday, and 8.30 am - 6.00 pm on Friday. To see a doctor or nurse please telephone us on 01291 689355 or come into the surgery to book an appointment. Out of Hours For urgent medical advice between the hours of 6.30 pm and 8.30 am Monday to Thursday and 6.30 pm Friday to 8.30 am Monday, please call the OUT OF HOURS service on 01633 744285. NHS Direct Wales can also offer you health information and advice outside of our opening hours. Phone on 0845 46 47. Please be aware that our phones tend to be very busy between 8.30am to 9.00 am for patients requesting appointments. More detailed information on appointment times is available in our practice leaflet. Dispensing services are available during practice opening hours. For further information about the practice, please visit our website. 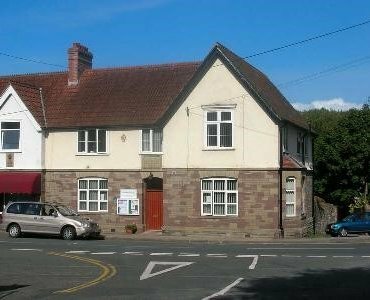 Wye Dean Practice, The Old Police Station, Tintern Chepstow, Monmouthshire, NP16 6SE.